Traditional' steering wheel boss kit comes complete with fixing screws and black horn push. To fit 'Traditional' steering wheels to vehicle. New hole placement to utilise both 6 and 9 hole fitments of steering wheels incl Moto-Lita. 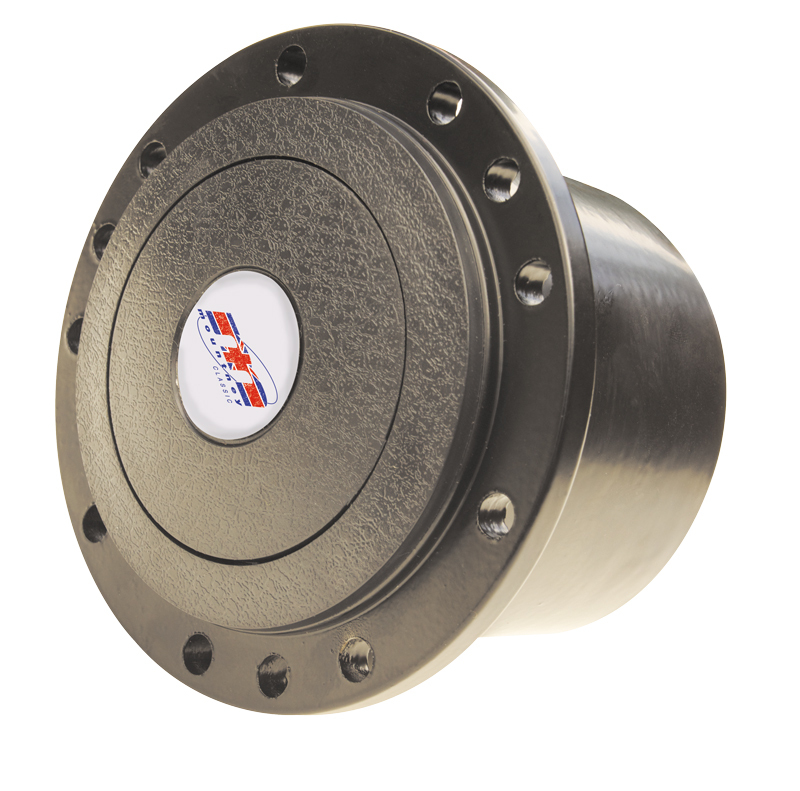 See page 6 of our brochure for correct part fitment. 'M' range boss kit to fit 'M' range steering wheel to vehicle. See page 10 of our brochure. for correct part no. fitment. Adapter plate to be enable Mountney 'Traditional' wheels to be used with QRH competition quick release hub. Adapter plate to be enable Mountney 'M' Range and other sports wheels to be used with QRH competition quick release hub. The quick release steering hub is hex drive and for competition use only. 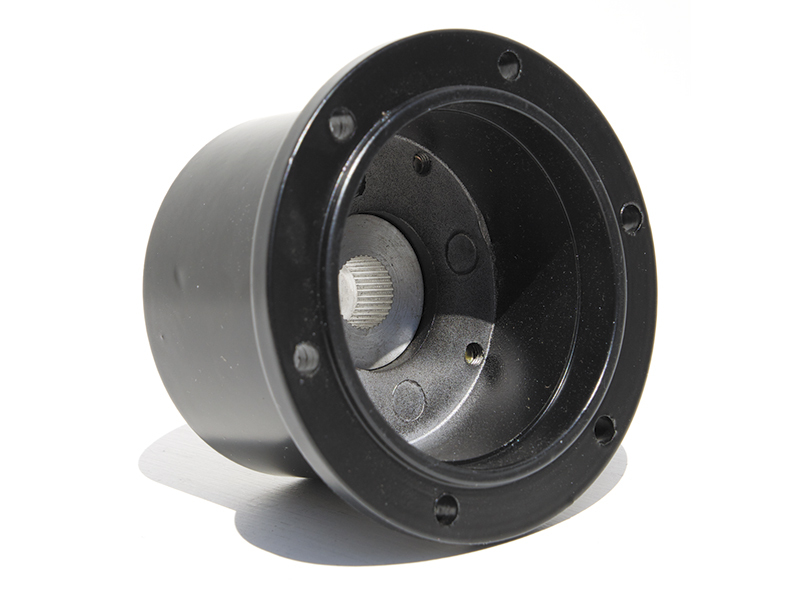 / For use with race & kart type steering wheels. 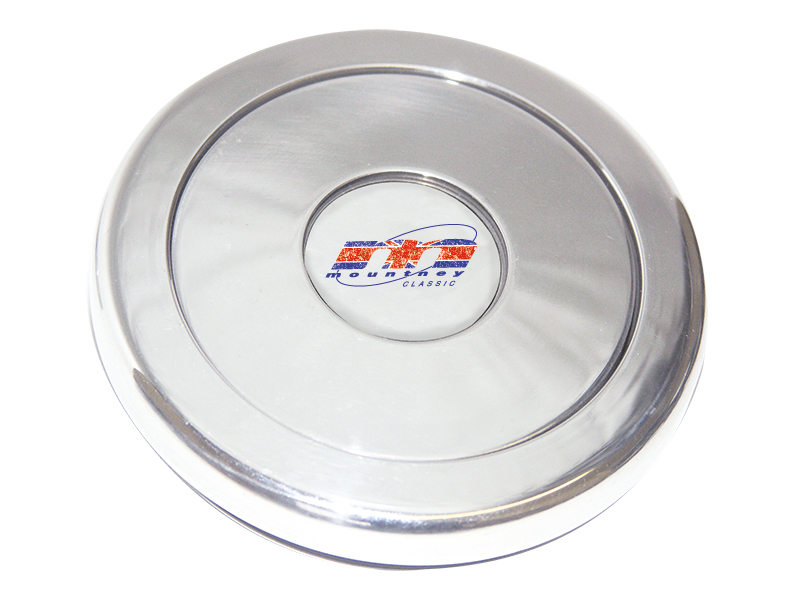 / Adapter plates available for 'M' range and traditional wheels. / Please note: the hub will not fit directly onto the vehicles existing steering column.